This is how we get to support you! 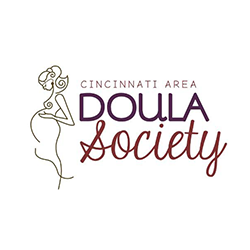 * Our packages include a prenatal visit, phone support, continuous labor support, breastfeeding support, a postpartum visit, and backup doula support if needed. Basic Package $600- Includes a prenatal visit a few weeks before you are due, on call service, continuous labor support, help with breastfeeding if you choose, back up doula available, and an in home postpartum visit within 2 weeks after baby is born. 🔅 In home prenatal visit – to discuss every aspect of the upcoming birth. We will work with you to find out what is important for you to know before giving birth. We will discuss risks versus benefits of interventions and share with you coping skills. We will also discuss a birth plan that will meet the family’s needs. 🔅 On call service-starts at your 37th week of pregnancy. And continual phone and email support the moment we are hired. 🔅We will provide continuous support throughout your labor & delivery (home, birth center, or hospital). 🔅Complimentary assistance with initial breastfeeding within the first 2 hours or so after birth. Along with help in transitioning with baby after the birth. Additional Lactation support can be provided on an individual basis. 🔅A follow up Postpartum visit at your home will take place within the first two weeks postpartum. 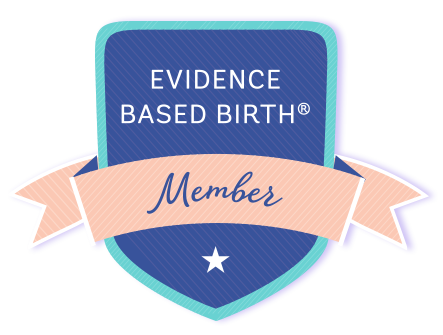 In this visit we will help process the birth with the new family and share some postpartum tips and referrals. Along with any breastfeeding help if needed.